Property being sold for cash only, “AS-IS”. Seller may or may NOT clean out property prior to s… read more. Well maintained, Single Duplex located in Ridley School District. Updated kitchens and baths, f… read more. Welcome Home! Completely renovated 3 Bedroom end unit in Ridley School District. All fresh carp… read more. Twin home with open front porch, fenced rear yard, 2 car garage with man door access to rear ya… read more. Great curbside appeal with this three bedroom and two full bath Eddystone row. The front yard i… read more. 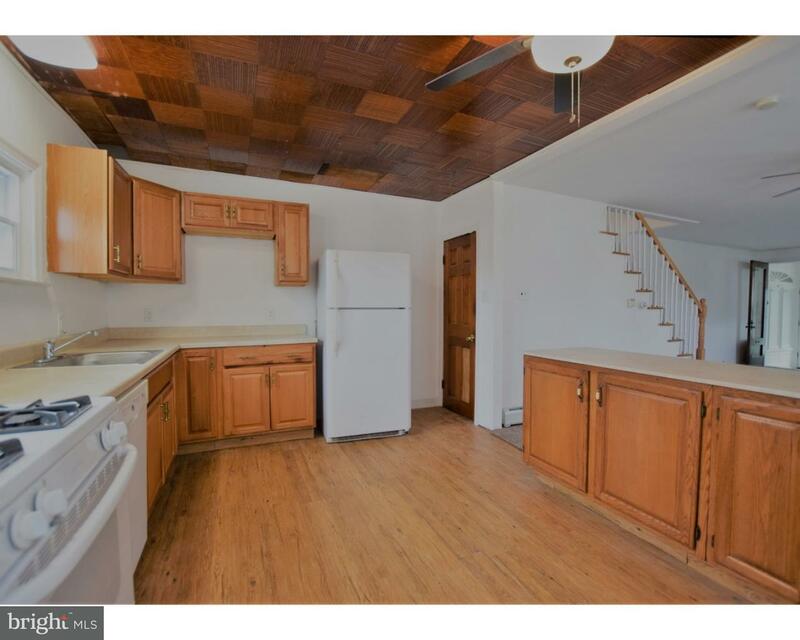 Here is your opportunity to a twin house in Crum-Lynne, PA 19022. This property has 4 bedrooms … read more. Freshly painted and carpeted with a brand new gas heater….3 bedrooms, 1 bath row. Owner is a … read more. Freshly painted, new carpeting, and brand new gas heater. Owner is a PA licensed RE Broker.… read more. 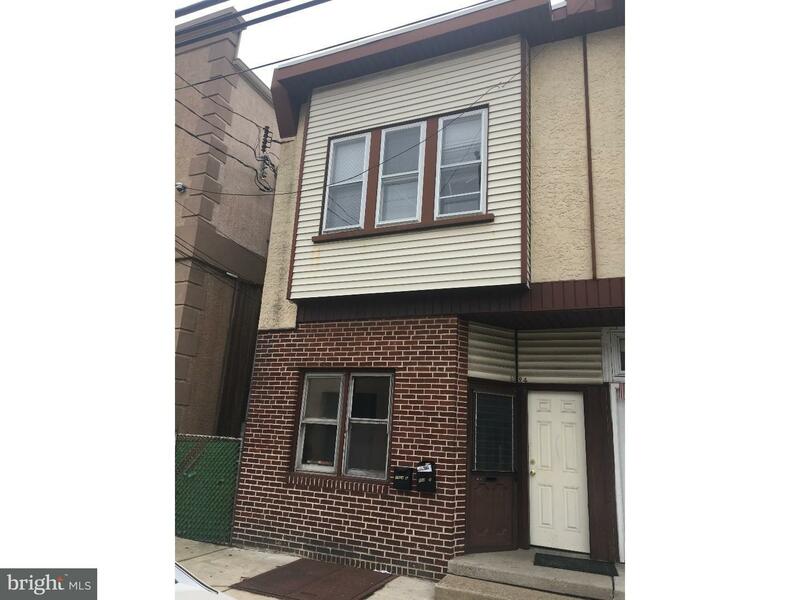 Completely renovated duplex with each apartment having 1 bedroom, 1 full bathroom, living room,… read more. Completely renovated duplex with two 1 bedroom units, each consisting of bedroom, bathroom, liv… read more. 3 bedroom, 1 bath row home. This property is being sold in its present as is condition, with b… read more. Don’t miss out on this great opportunity to own a duplex in the Ridley SD. This home has 2 unit… read more. Cozy Eddystone row home in Ridley School District is available for rent starting July 1. This h… read more. Currently used as an investment property, bringing in rents of 1200 per month. Could also be a … read more. Rear Alley access behind 1314 E 13th Street. Oversized 2-Car Garage available for storage. Elec… read more. Fantastic corner property, presently used as a single family dwelling with 4 bedrooms, 1 full b… read more. 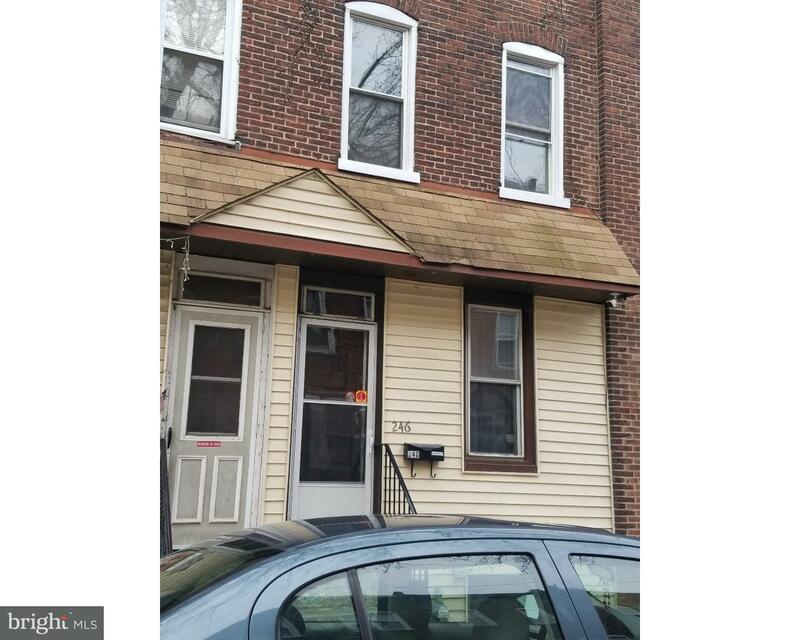 Tenant occupied 3 bedroom, 1 bath brick row.… read more. 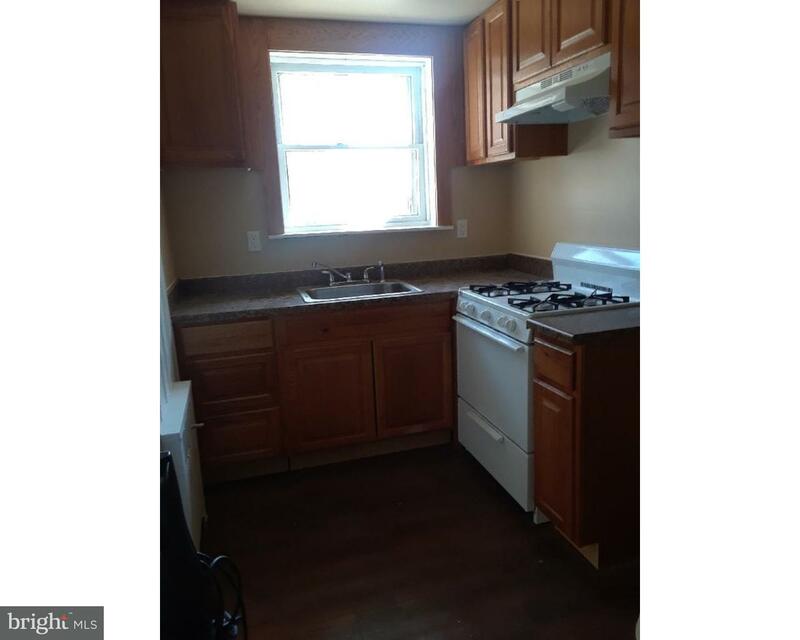 Tenant occupied 3 bedroom, 1 bathroom row.… read more. 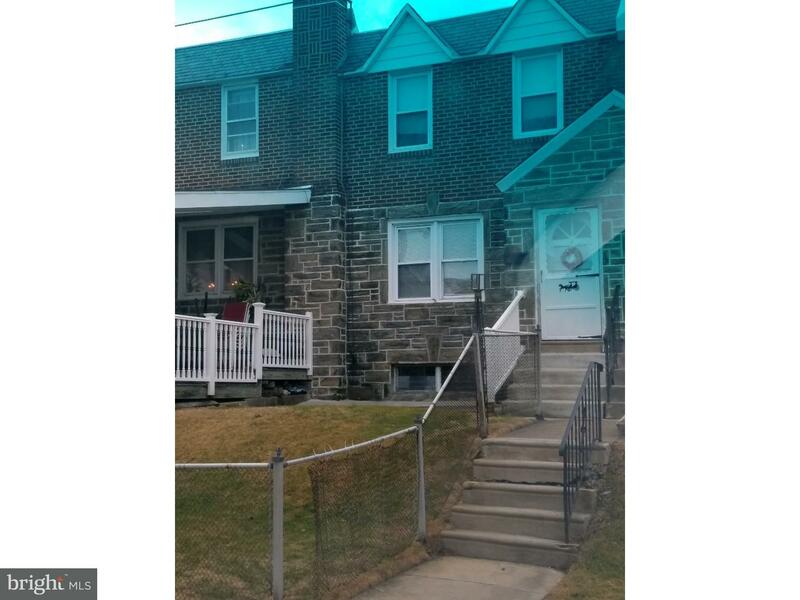 Tenant occupied 3 bedroom, 1 bathroom, brick row.… read more. Tenant occupied home at 1326 Saville, Large lot at 1330 Saville are BOTH included in this price… read more. Duplex available with one unit rented. This property is being sold as-is where is. Buyer is res… read more. 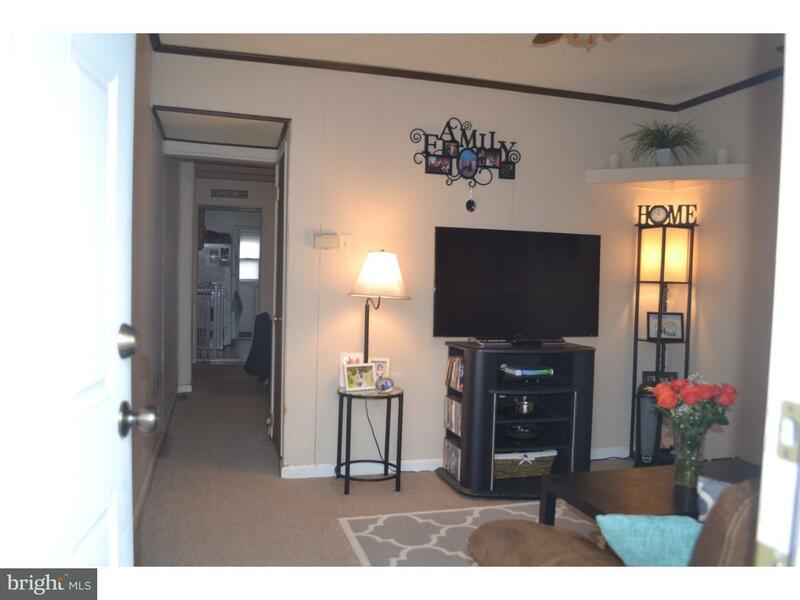 Recently vacated 3 bedroom, 1 bath rental property or your new 3 bedroom 1 bath home!!! Previou… read more. Brick duplex, fully occupied. Owner is a PA licensed RE Broker. This property can be purchased… read more. Corner lot 45 x 147 included in the sale of MLS #7103851. Refer to MLS#7103851 for complete det… read more. Great opportunity to live on a huge corner lot property. Not only does the property sit on a la… read more. piece of vacant ground…listing agent is related to owner.… read more. Stupendous extra large home that can be purchased by itself or with an additional lot MLS #7102… read more. Corner lot 45 x 147 included in the sale of MLS #6939994. Refer to MLS#6939994 for complete det… read more.